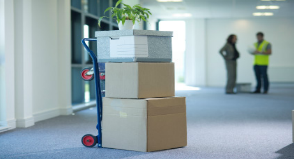 Quality corporate moving can reduce your down time and with the infrastructure that our company has in place we can handle almost any sized commercial move. 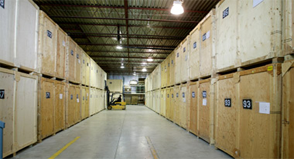 We can even manage the process of a full-scale industrial move with heavy equipment. 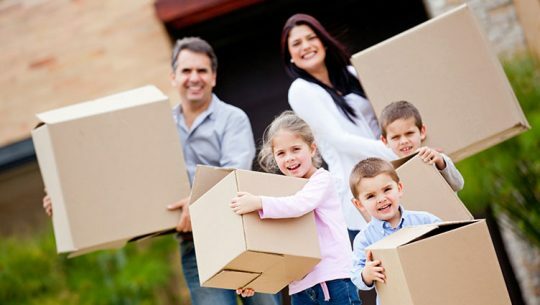 New York best movers as many years of experience as well as a full-scale team of experienced packing, storage and moving experts. Whether you are going to be moving in the United States or internationally, our staff members can provide the support that you need to move with ease. 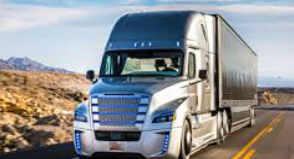 As well as having a large network of trucks, packing equipment and moving trucks, our staff members are also bonded and insured so that we can work on moving and packing a wide array of valuables. Our team has an amazing record of service as well as many favorable online reviews that showcase our skills in packing and moving. Whether you are interested in moving just a short distance as a residential customer, or you are a large-scale commercial client that needs to uproot your entire factory we are a team that will treat your valuables with respect. We have an ongoing policy to make sure that we’re available to you from the moment we start packing up the first box until the last box has been unpacked. We want to provide the greatest level of assistance and support to all of our clients. If you need assistance with local or international moving. Contact our staff today for a quote. 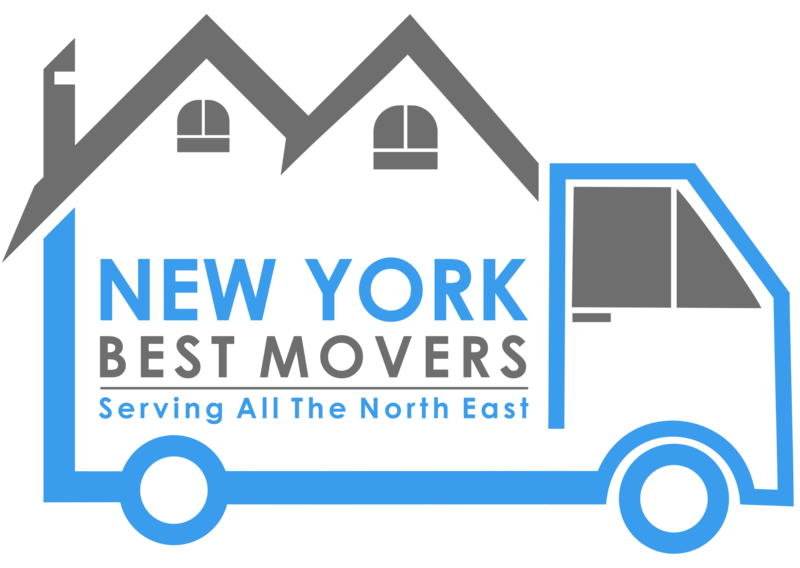 New York Best Movers is formed a moving company over 10 years ago with the idea of expanding our services to serve our local community. Copyright © 2016 New York Best Movers - All rights reserved.